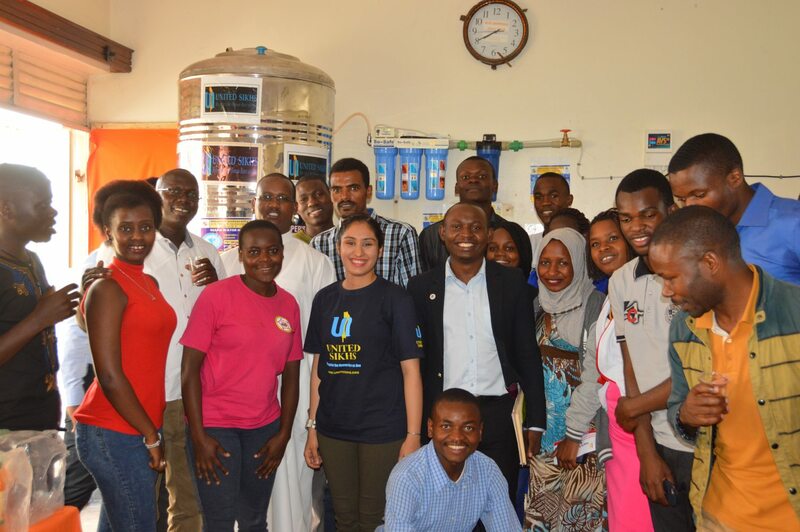 Members of the Integrity Ambassadors Club at MUST posing in front of the newly acquired water purifier. 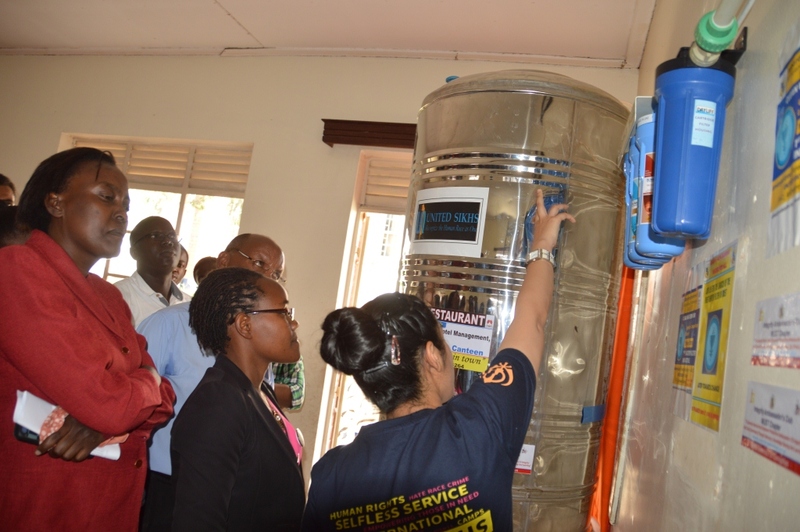 As government marks the Water and Environment Week, students from Mbarara University of Science and Technology (MUST) have acquired a water filter worth Shs 6 million to address the acute shortage of safe drinking water on campus that the institution has grappled with for years. This year’s Water and Environment Week is themed ‘Water and environment a strategic driver in the attainment of Sustainable Development Goals (SDGs) 2030’. In February, this news website reported that students of MUST under an association named Integrity Ambassadors Club (Mbarara chapter), launched a campaign to purchase water purifiers that would enable students get purified drinking water at no cost within the precincts of the campus. Over the weekend, the students received a donation from UNITED SIKHS from the U.S. UNITED SIKHS is a civil rights and humanitarian non profit organization which is also U.N. affiliated group. 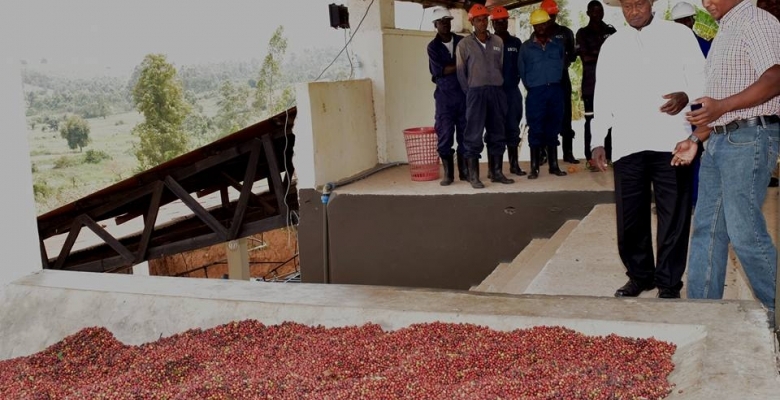 The organization came to the aid of the students’ group after they failed to raise the funds required to procure the filters. 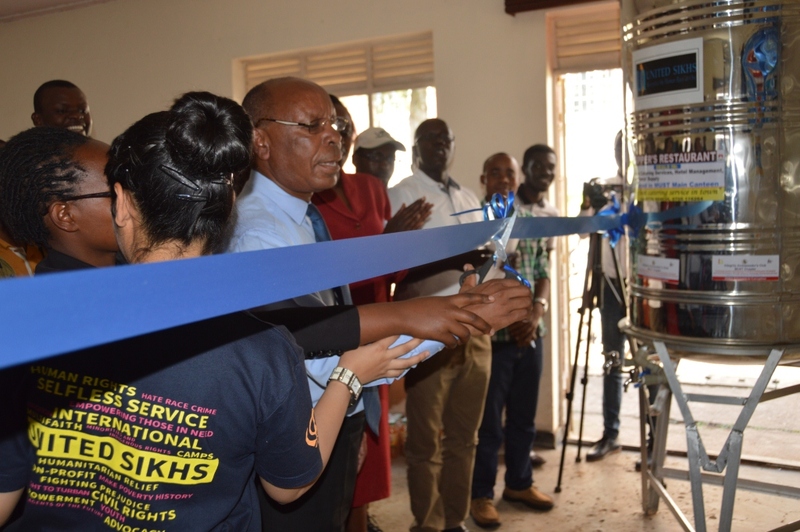 Emmanuel Kyagaba, the Dean of Students at MUST who officiated at the installation of the facility at the university, appreciated the efforts by the students’ club to address the water problem. He cautioned students to ensure that the facility is not vandalized but rather put to good use to ensure its safety. “We have had a challenge of vandalism in this university, but I want to assure you, the university administration will ensure that the resources invested in the facility are not wasted,” said Kyagaba. The Dean of Students added, “I have learnt a lesson that young people can be innovators and creative in trying to resolve some of the problems in societies” adding that “this is a good example”. “We had a challenge of sanitation, drinking water. It’s good that these young students are coming up with these solutions to community problems”. Kyagaba further lauded the donors who offered the facility saying it is a relief to the university’s budget. Dr Moses Ntaro, a don at MUST shared that that 30 percent of the people living in rural settings do not access water while the percentage for those in urban areas is at 29. 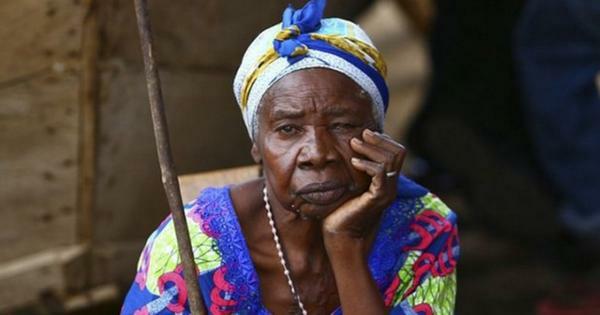 He said the disease burden due to poor sanitation is also still high. He termed the donation of the purification system as a milestone since the facility has a full component of treating water to make it fit for drinking..
Derina Atuhwere, the President of the Integrity Ambassadors Club said the lack of safe drinking water on campus has been a challenge to students who are constrained financially and cannot afford to buy a bottle of water every day. “We come from different family backgrounds but all come here for studies. However, there are few things we take to be simple in life when they are very crucial to our health – like drinking water. This is a science University where we should be taking health as a priority, that’s why we came up with this project,” Atuhwere said.